Do you every stop to think how far back you, your skin and hair go? After all we have been growing it all our lives. We ask a lot of our skin and hair daily and to be perfectly honest we don't always treat it the best. With the changing seasons there is also the enviromental factors that do damage to...the sun, the wing, the tempatures and pollution. Visible Science Argan Oil was developed to nourish and protect the hair and skin with one break through product. Yes, you did see that correctly, it is made to be applied to both the skin and hair. 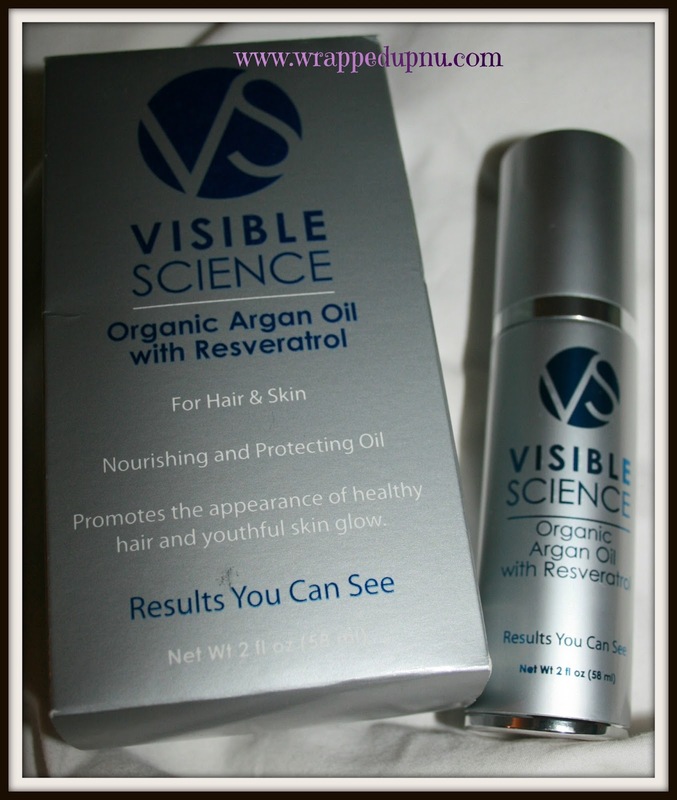 Visible Science Argan Oil comes packaged in a 2 fl oz pump bottle that is easy to use. It is quick absorbing and provides you with results you can see wth the first use. It leaves no build-up and does not weight down your hair or skin. 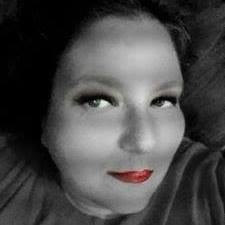 It's light texture and does not leave you feeling oily. Could this be a true miracle in a bottle? Who knows? But I can honestly tell you it is working wonders on my daughters dry, damaged over processed hair and gives it a light fresh scent. Saharan climate. Now, Visible Science has developed a formula that preserves argan oil's legendary healing abilities, and combines it with the powerful antioxidant resveratrol for a product that repairs, nourishes, and preserves your hair and skin! In addition, every purchase you make supports the local women who harvest the 100% certified organic argan oil our product uses. 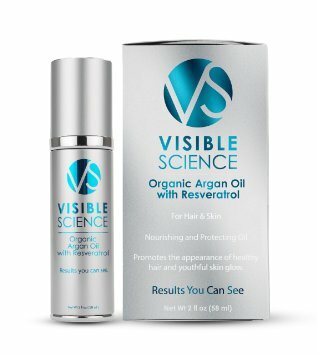 Best of all, Visible Science's Organic Argan Oil with Resveratrol is paraben free, sulfate free, and has not been tested on animals! - Hydrate and nourish your hair to repair damage. 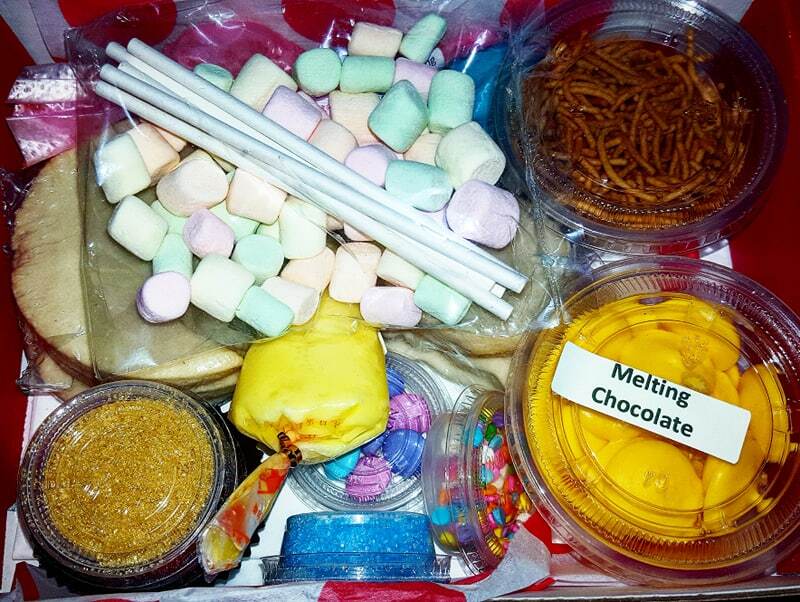 - Moisturize and tone skin for a healthy glow. - Strengthens and adds silky texture and shine to your hair and nails.